R. Lowell Bennington, 72, died on December 26, 2014. Born and raised in Chattanooga, he was a 1961 graduate of Central High School. He attended Tennessee Tech and University of Chattanooga before beginning work as the Safety Director of the Chattanooga chapter of the American Red Cross. He spent most of his career in management with Tennessee American Water Company, before retiring in 2005 after 32 years. Family was Lowell’s life, not work. He was preceded in death by his parents, Robert F. Bennington and Nancy Higgins, his sister, Susan Bennington Nicholson, his daughter, Ila Erin Bennington, and several beloved aunts, uncles, and cousins. He is survived by his lovely bride of 48 years, Ila Raye Brock Bennington, children, Brock Bennington, Robin and Craig Seaton, Blair and Eddie Cannon, grandchildren, Benn and Ainsley Seaton and Grace and Addie Cannon, sister, Faith Bennington Irwin, half-sister, Jean White, step-brother, Rick Higgins, step-sister, Ann Higgins, several nephews, grandnieces and grandnephew, and cousins. 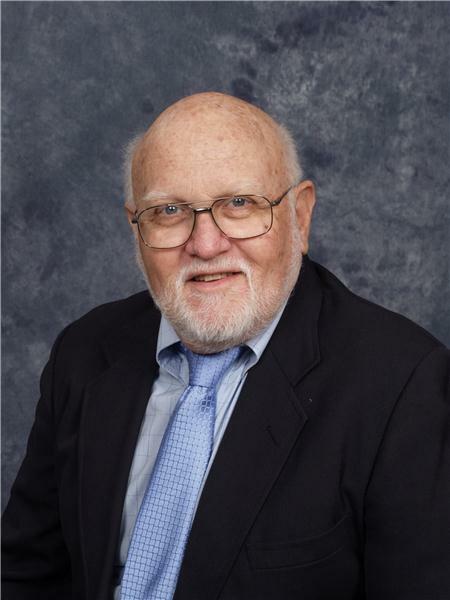 Lowell was a lifetime member of Pilgrim Congregational Church, where he served in many roles over the years, including multiple terms as Moderator. Among his many community activities, Lowell was on the Board of the Orange Grove Center and was instrumental in implementing water therapy at the center. Lowell is remembered for his many years volunteering with the local Boy Scouts of America, in which he previously served as Scoutmaster and Assistant Scoutmaster of Troop 82, was a former member of the Key 3 of the Cherokee Area Council, and attended National Scouting Jamborees. His Scouting accomplishments include being an Eagle Scout, receiving the distinguished Silver Beaver Award, and the God and Country Award. Lowell was known to the amateur radio community as WD4DJW. As an Extra class ham radio operator, he served as District and Section Emergency coordinator and assistant Division Director for the Delta Division, he was a long-time member of the Chattanooga Amateur Radio Club, and he was active in ARES, ACS, and SKYWARN. Lowell also enjoyed camping and canoeing and was a founding member of the Tennessee Valley Canoe Club. The family will receive friends on Friday, Jan. 2, 2015, from 5:30-8 p.m. at Pilgrim Congregational Church, 400 Glenwood Drive, Chattanooga, Tennessee 37404. A memorial service will be held at the church on Saturday, Jan. 3, 2015, at 1:30 p.m. Contributions may be made to the American Cancer Society, The Hiram Percy Maxim Memorial Fund of the American Radio Relay League, American Red Cross of Southeast Tennessee, or Boy Scout Troop 82 c/o Cherokee Area Council of the Boy Scouts of America.